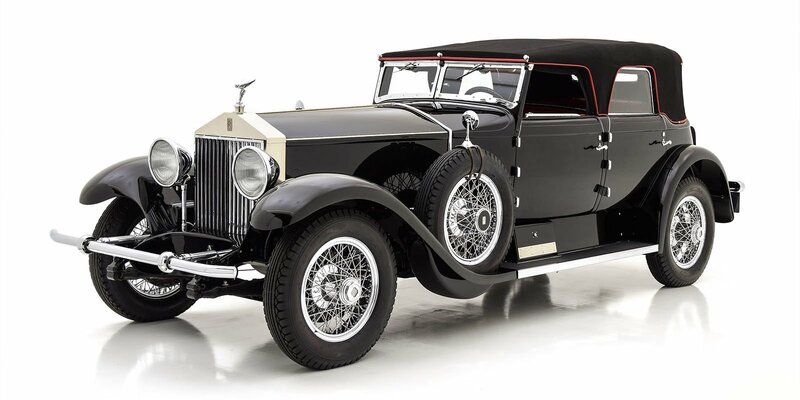 The 1929 Stutz line was the last designed under the leadership of Frank Moskovics and they are a tribute to his sense of style, performance and advances in automobile design, features and production. 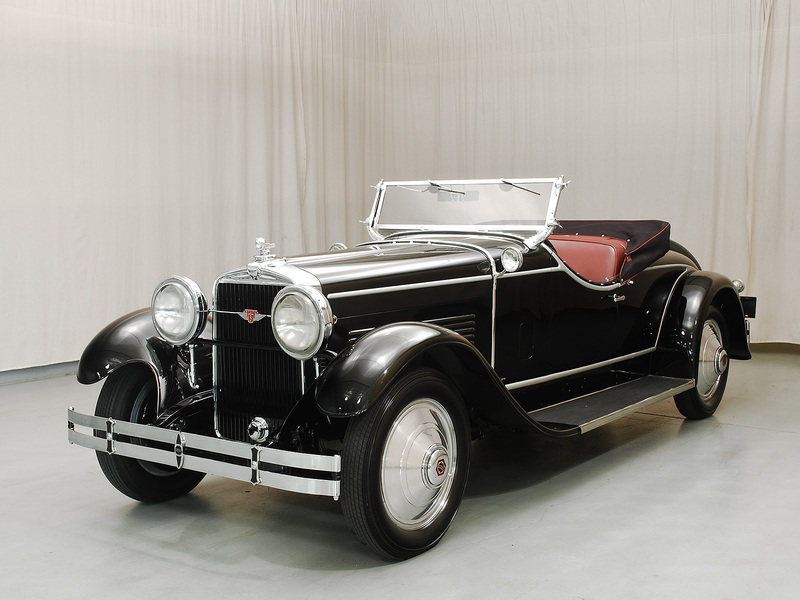 The Model M formed the core of the 1929 Stutz line. Powered by a 322 cubic inch overhead valve inline eight cylinder engine with a dual throat carburetor that was advertised as 113 horsepower, it had abundant low speed torque, peaking at 226 ft-lb at 1600 rpm. Powerful enough to give great performance with heavy sedan and even formal bodywork, in a lightweight two-seater like this Le Baron bodied cut down door '2-Passenger Speedster with Rumble Seat' it recalled the legendary Bearcat in both style and performance. This 1929 Stutz Model M 2-Passenger Speedster with Rumble Seat is a gorgeous car. 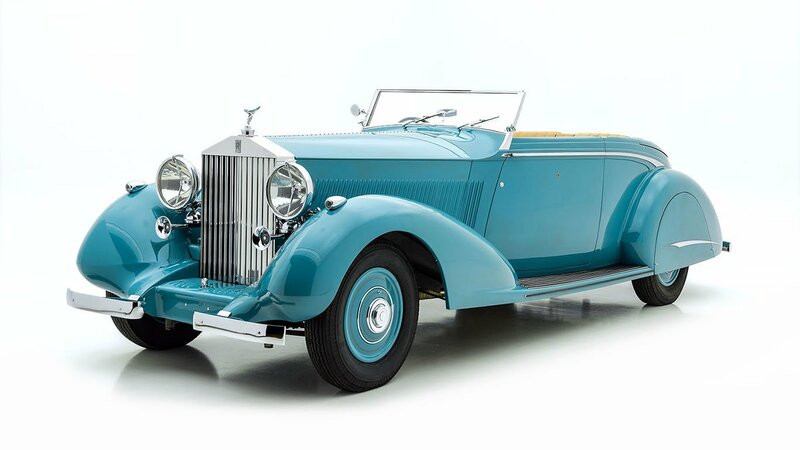 It was acquired from the McGowan brothers in Connecticut (who may have bought it from legendary Stutz collector A.K. Miller in Vermont) in 1992 by Fred and David Weber in St. Louis and restored by them. Finished in rich black with silver coachlining, it is upholstered and trimmed in red leather with a black cloth top bound in matching red leather. Polished wheel discs and dual rear-mounted spares accentuate the sporting presentation and it is complete with a full set of side curtains in a protective bag, a folding windshield, Ryanlite headlights, chrome bumpers and radiator shell, cowl lights and an unusual dual-pane inside rear view mirror. Stutz was one of the first to adopt hydraulic brakes, in 1929 fitting a vacuum brake booster with driver adjustable sensitivity. The restoration is absolutely of the highest quality, still being showable today nearly twenty years after it was completed. It comes with a portfolio of photographs taken before the restoration showing original details including the body tag numbers and original wood in the doors. 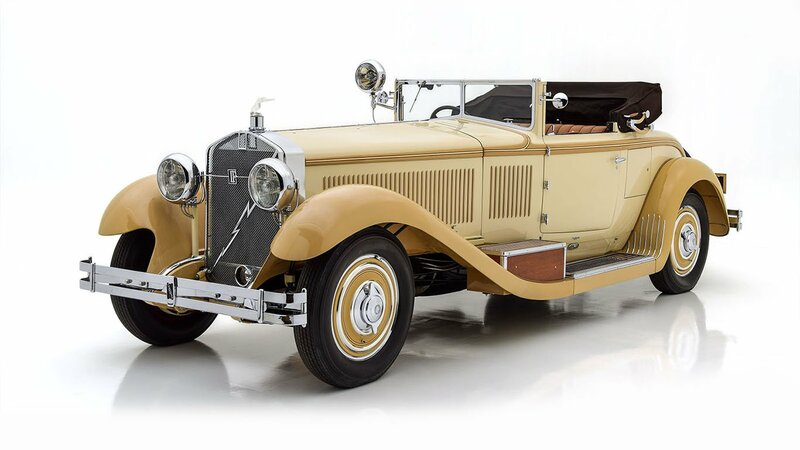 Le Baron was famed for the style and quality of their coachwork, and this Stutz is abundant testimony to both, a sleek, low, fast 2-seater that is the epitome of Jazz Age design and flair. 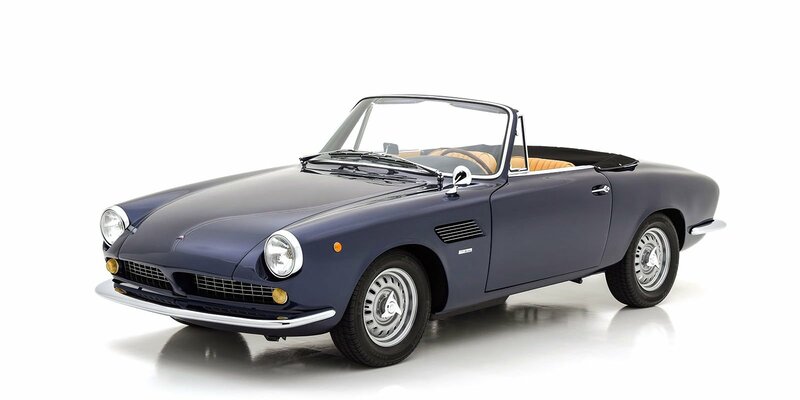 It is a stunning, gorgeous example that has eye-appeal and the performance to back it up. 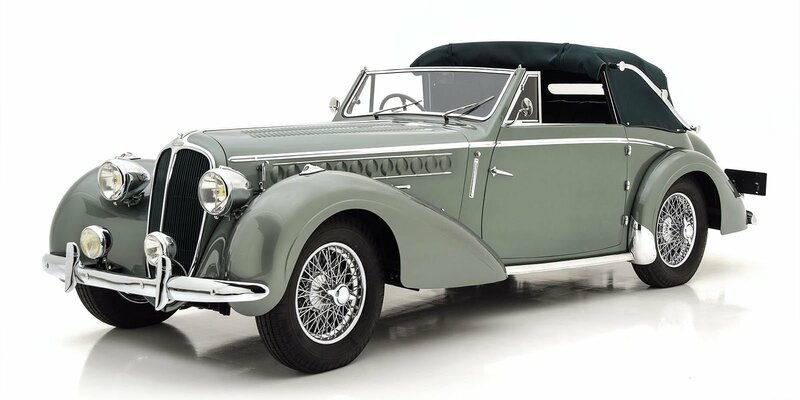 It is a Concours-quality Stutz with performance that makes it ideal for demanding long distance tours like the Colorado Grand and complete weather protection to accommodate the meteorological vagaries of such multi-day events.